T-shirt designs available from each car livery or wall art. Available in short or long sleeve, round or V necks. Wrap around design on a double-walled mug with a press-in suction lid. The two-piece (12oz) design ensures long lasting temperatures while minimizing the risk of spillage . Stands just over 6" tall. 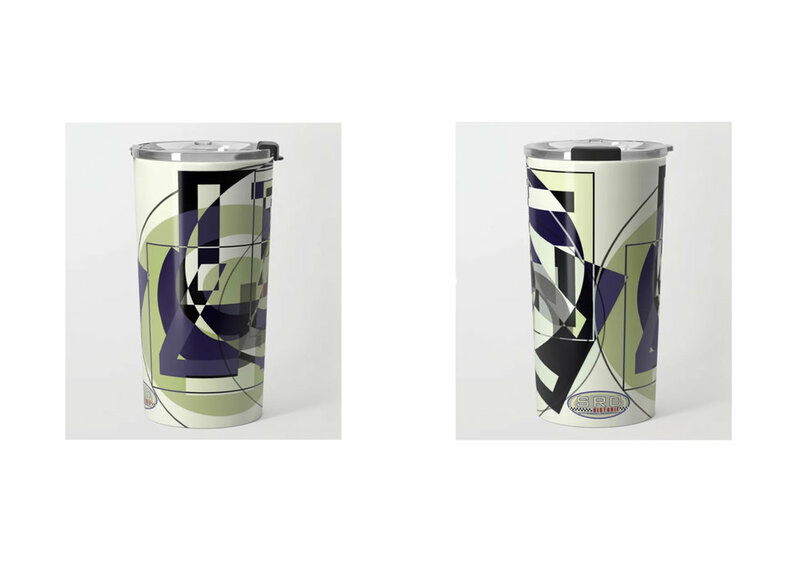 Travel Mug designs available from each car livery or artwork..
One-piece, impact resistant, flexible plastic hard case with a slim profile. Snap the case onto your phone for protection and access to all device features. Case designs available from each car livery or artwork. 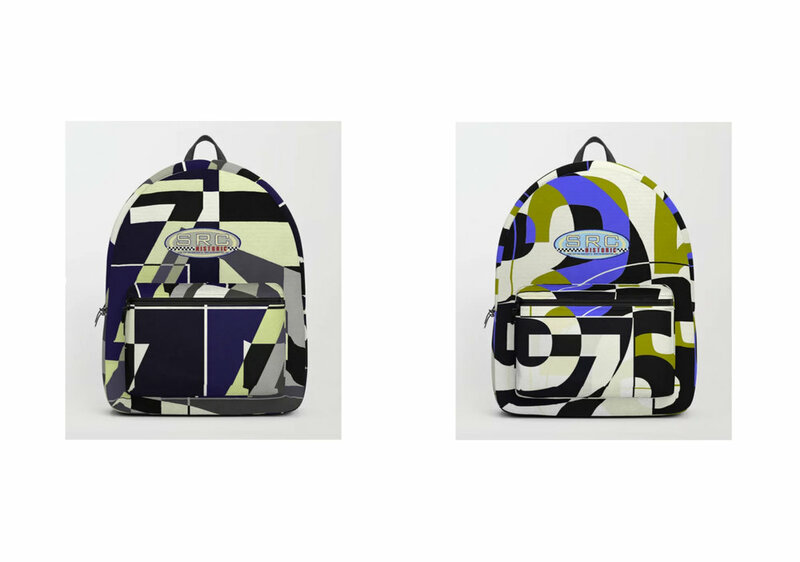 Nylon construction with padded back and base, adjustable shoulder straps. Iinterior laptopd sleeve for up to a 15 inch laptop. Size 17.75"(H) x 12.25"(W) x 5.75"(D). Backpack designs available from each car livery. Backpack designs from poster artworks. Skins are made from a patented material that eliminates air bubbles and wrinkles for easy application. Skin designs available from each car livery or artwork. Skin designs available from each car livery or wall art.. Created with high quality polyester, optimal for vibrant colours and protection. Pull he YKK zipper and discover the interior is fully lined with super soft, scratch resistant micro-fiber. Design printed on both sides. 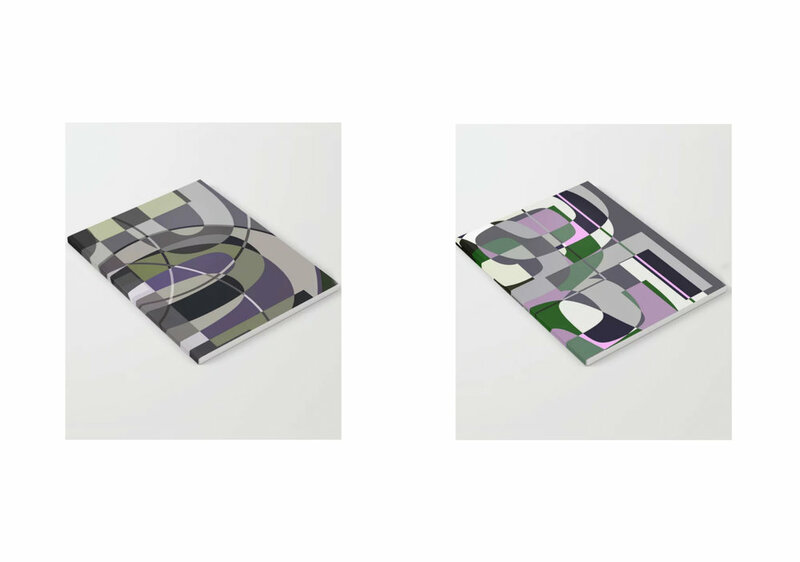 Laptop Sleeve designs available from each car livery or artwork. Car liveriy designs on durable poly-poplin canvas. Soft polyester lining with interior zip pocket, adjustable shoulder strap with foam pad, carrying handles, double zipper pull tabs for easy open/close, and brushed nickel metal clips. Availabie in three sizes. Duffle bag designs available from each car livery. Duffle bag designs available from each poster artwork. 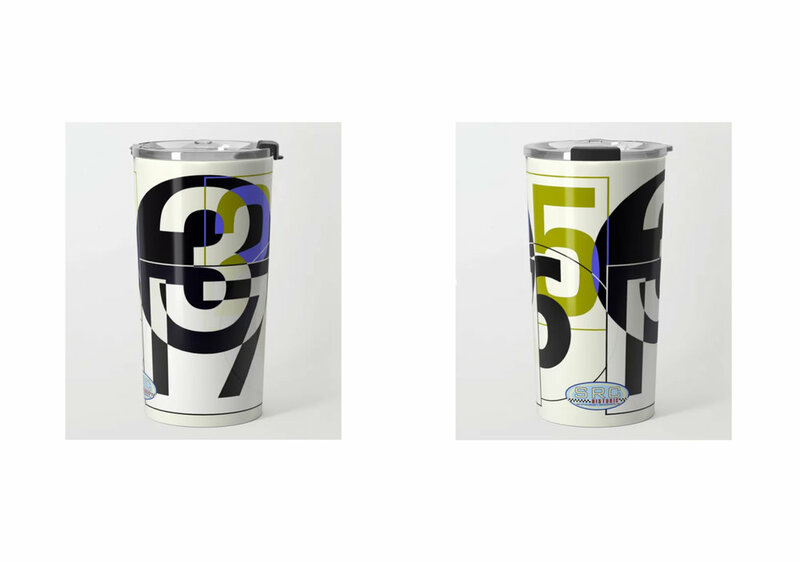 A 360-degree wraparound design on double-walled lightweight stainless steel to keep drinks hot (or cold). They fit in almost any size cup holder and are easy to clean. Travel Mug designs available from each car livery and artworks. 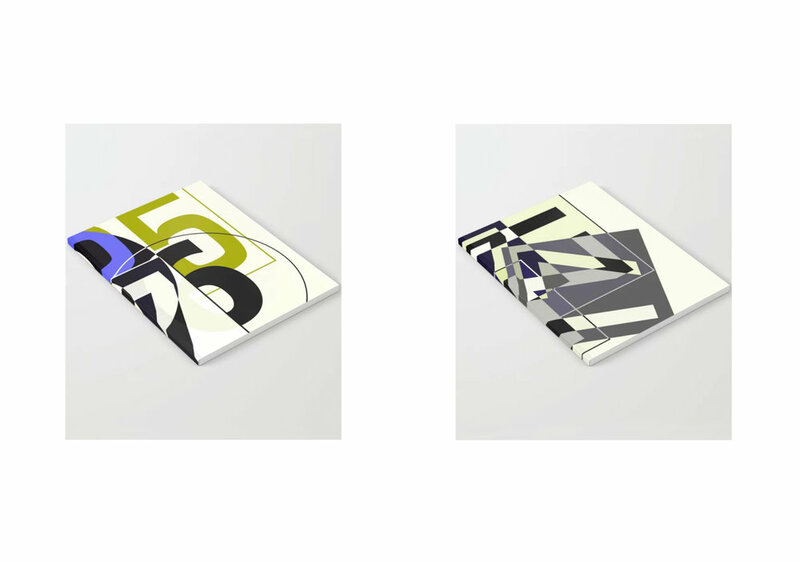 Wraparound artwork with an anti-scuff laminate cover. 52 pages of high quality 70lb paper. Available in lined and unlined versions. Available in natural wood, black or white frames, black or white hands. 10" diameter 1.75" deep. All feature a high-impact plexiglass crystal face and hook for hanging. 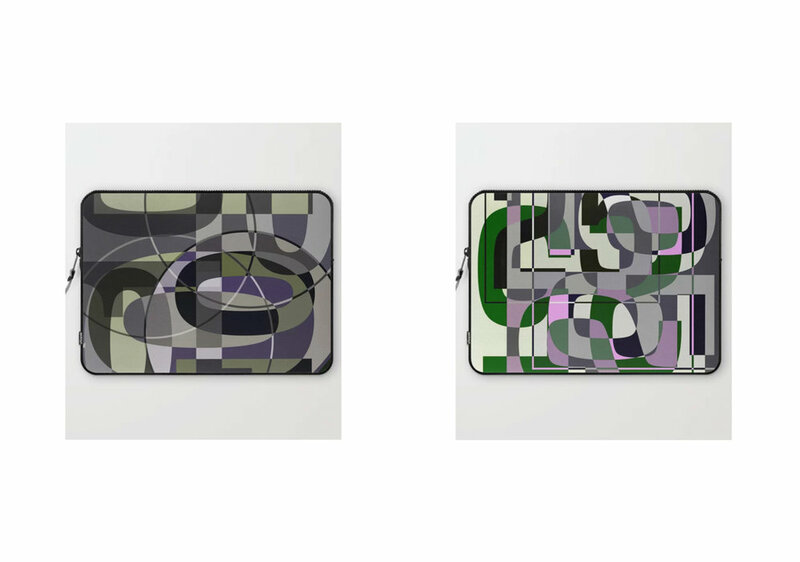 Each wall clock design is from a car livery or wall art. Available in four sizes and two styles - white or transparent. 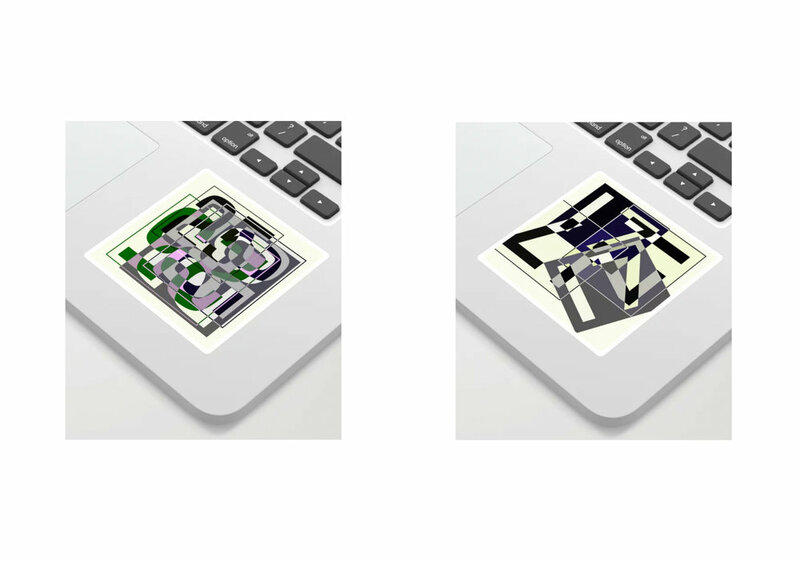 Both styles feature a clear calendered vinyl surface with permanent acrylic adhesive and are produced with an eco-solvent printer and inks. Just peel off the back and stick away.. Sticker designs available from each car livery.